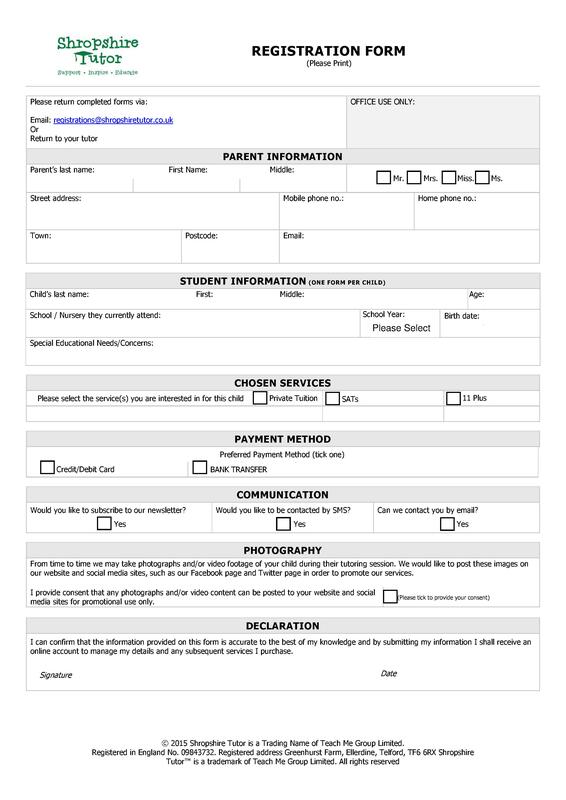 Use this form to register your details with us if you are looking for private one to one tuition, SATs or 11 plus. 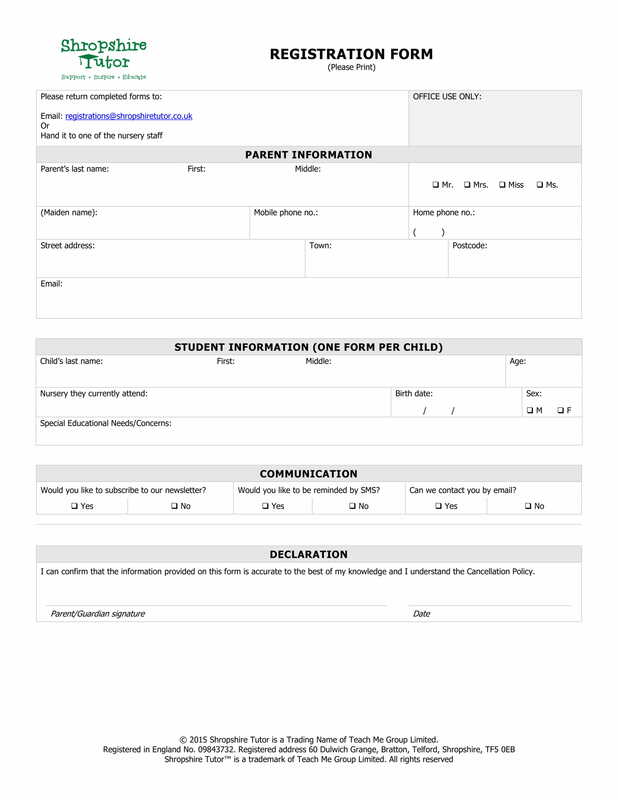 Please complete one form per child and return to the email address on the form. If you’d prefer you can submit your details via our online registration form by clicking this link. 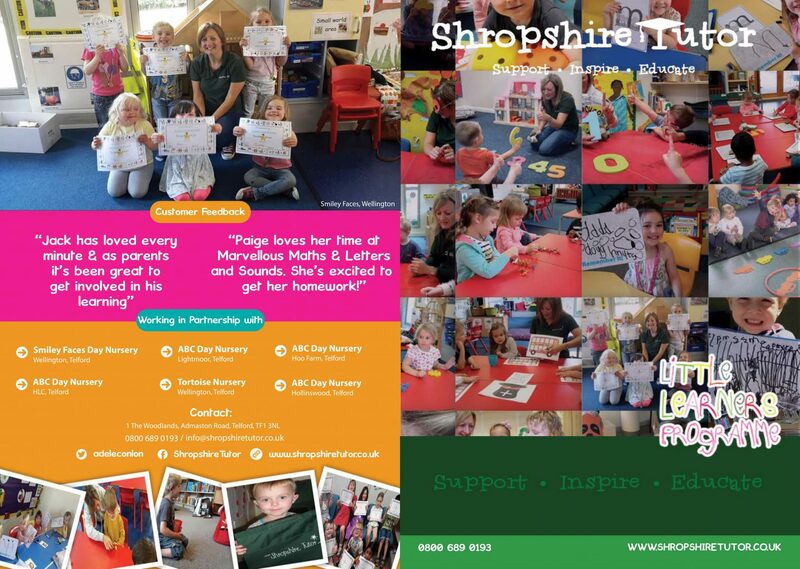 If your child attends one of the nurseries that we provide our Little Learners programme to, and you have been asked to complete a registration form, this is the one! Either fill it in and email it back to the address on the form, or hand in at your child’s nursery. 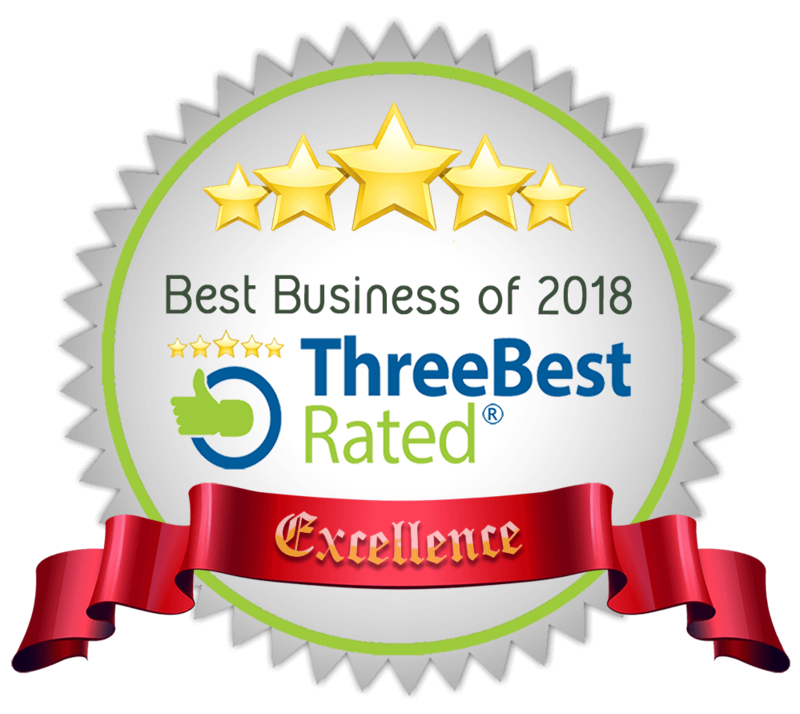 Our staff nursery packages are designed to boost the teaching skills of your nursery staff and provide them with more confidence in order to support the day to day care of your little residents.